Hello, We received the costume but have not yet received the headpiece. The costume is beautiful! Thanks so much for your hard work!! This is great. Thanks so much. Received the costume. Thank you very much. 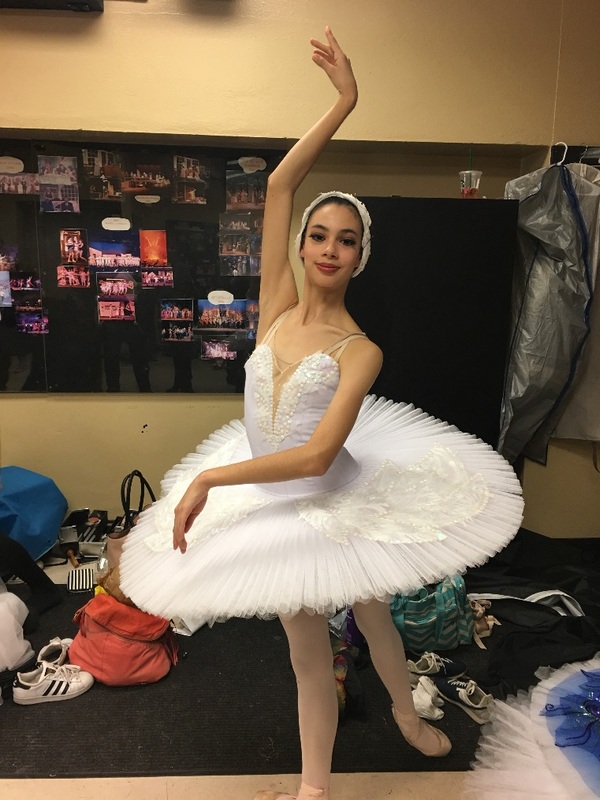 After the first Giselle peasant pas performance at YAGP in Atlanta. So gorgeous! Thank you. You truly do beautiful work. You should be proud! 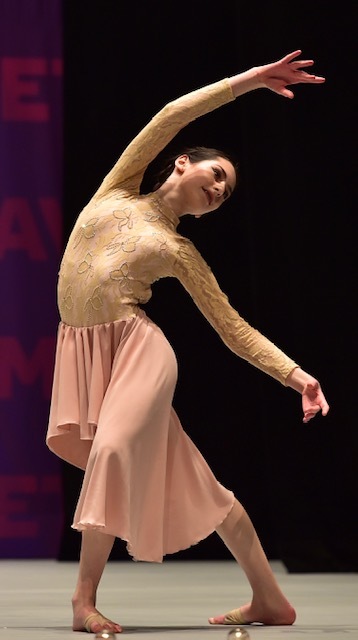 YAGP competition, Seattle Washington, USA. Thank you for the beautiful costume!! Hi Benefis! I love costumes!! They are so beautiful!! We will definitely be ordering from you again! Hello from California! We received the tutu! It is magnificent! It is everything we hoped for and fits lovely! Thank you so very much!! Hello Benefis! We ordered a costume of personal design in peach color, it is amazing! We really like your work. Thank you. Ballet tutu T0001 Hello Andrew, the Tutu was PERFECT!! Pristine,I would definitely order again. The quality, sizeing, color, everything was Beautiful. Thank You Very Much. Thank you for the costume! Thank you. 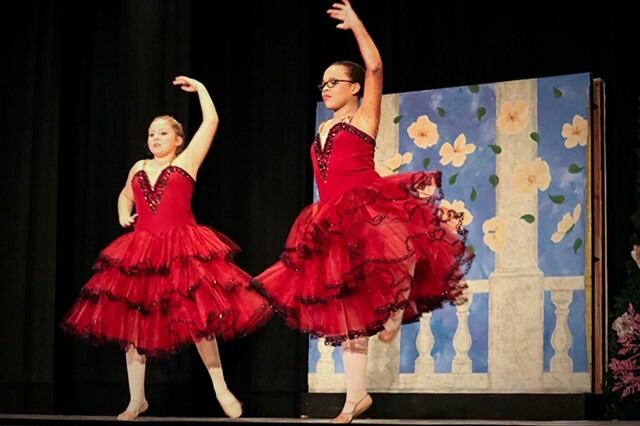 We are enjoying the two tutus that we purchased so far. The white we decorated ourselves but the tutu itself is fabulous. Hi, i received P0512B tutu on 27th. Thank you soooo much,such a super fast and beautiful work. I did receive the parcel on time… The costume is wonderful as expected! Thank you for your talents.. I look forward to doing continued business together. Hello Christian, The tutus came today and they are absolutely BEAUTIFUL!!!!!! Thank you so much, your work is amazing!!!! 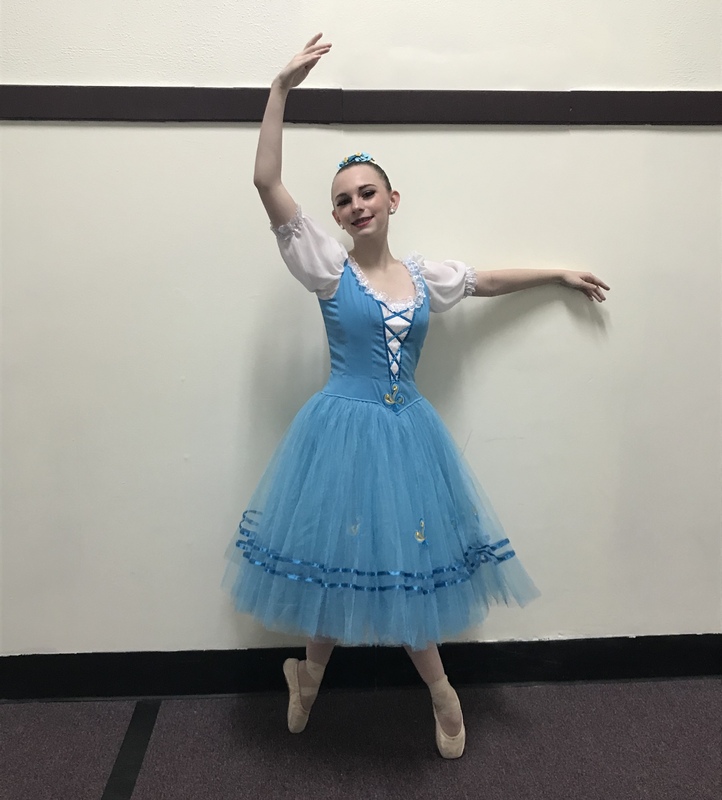 I have ordered several tutus over the years from different places and these are by far the best quality and SO well made! I can't thank you enough, I truly appreciate it! Have a great day. Hi Elena! I have got the costume (P0506A) today. It is beautiful and perfectly fit for my daughter! She loves it. I will send you a photo later. Thank you so much. 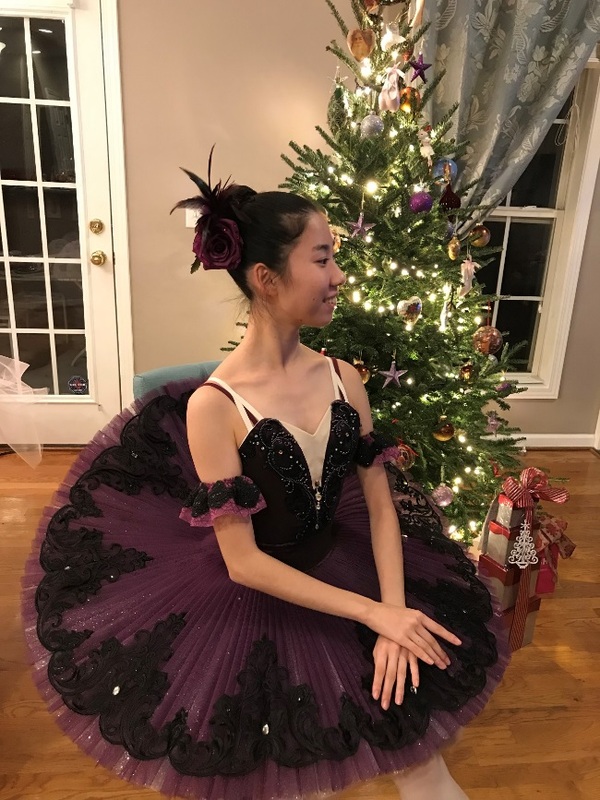 Merry Christmas Benefis, The beautiful costume did arrive on Christmas Eve. It is beautiful and a great fit too! We are all very happy to have it and thank you so much for your help. Have a beautiful Christmas and New Year! Thanks! We received the tutu yesterday. It's very beautifull. We will be able to show it at the International Ballet Competition which will take place from friday to sunday.30.10.2012 Thank you very much. We are very glad about the tutu you made. 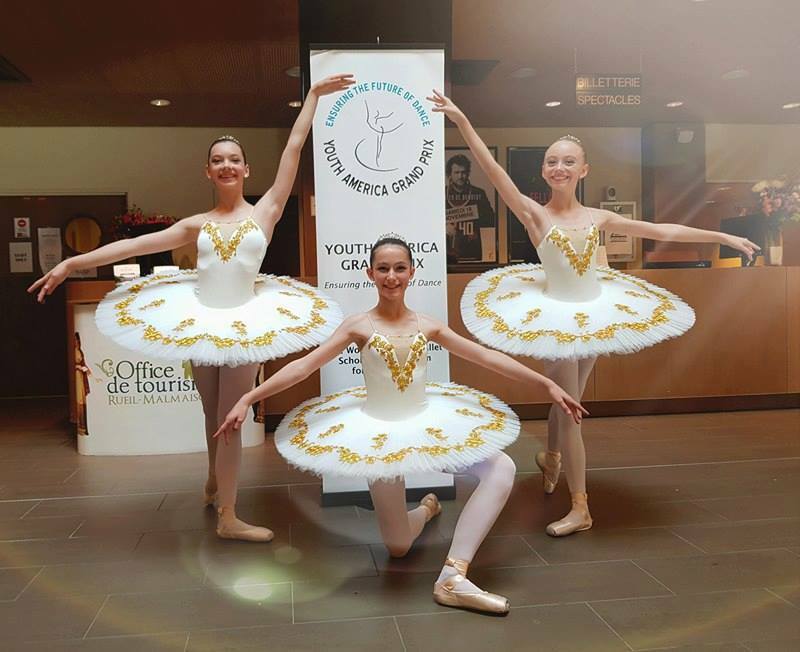 The tutus fit very well on our young girls. Hello, I just wanted to let you know I received the tutu for my daughter late yesterday. It is exquisite and beautiful, it fitted her perfectly!!! 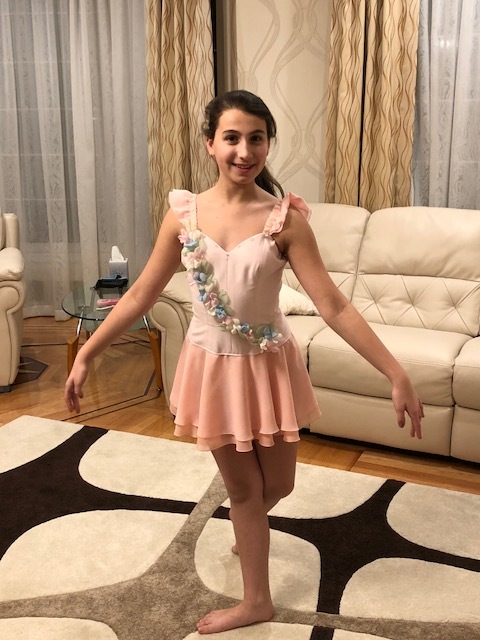 Thank you very much, I will recommend you to all my friends and will definitely get my next tutu from your company. Thank you once again. The Tutu has arrived safely and it is beautiful! Alysha was very excited and loves it. It fits perfectly on the body but has a lot of room in the bust area which is what I expected and is good for her development. I will also forward photos after the performance. 28.05.12 Thank you for all your assistance. Tutus are very beautiful and lovely and fit well on the girls, although not all tutus we saw. 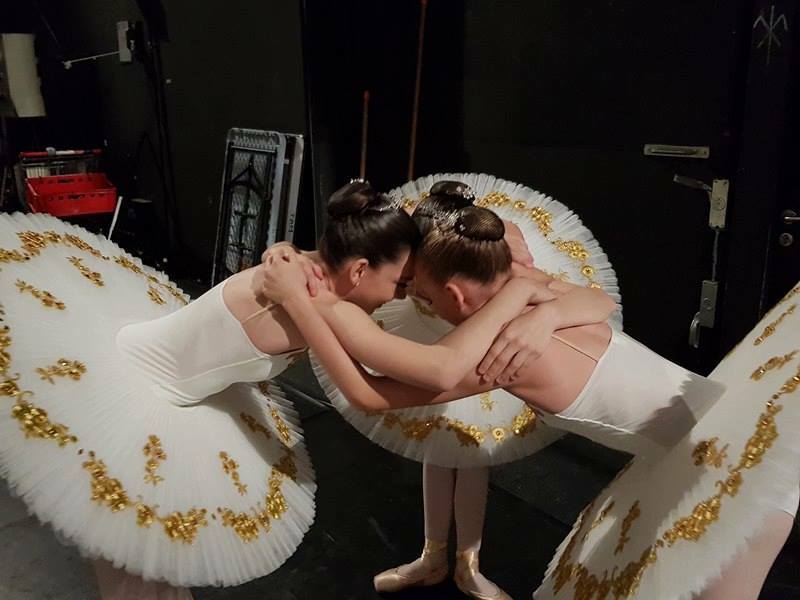 Tutus are very lovely and beautiful! Thank you!! We have the tutu safe and sound. It is absolutely beautiful!! It fits perfectly! You couldn't have done a nicer job! Thank you so much! We will send photos from the performance! Thank you so much! We received the dresses and they are beautiful! Thank you so much for all your hard work and outstanding craftsmanship on them. Thank you SO much! Hello, I’m sorry I haven’t sent a picture of my daughter in her beautiful tutu, that you made for her. She absolutely adores it and so does everyone else. 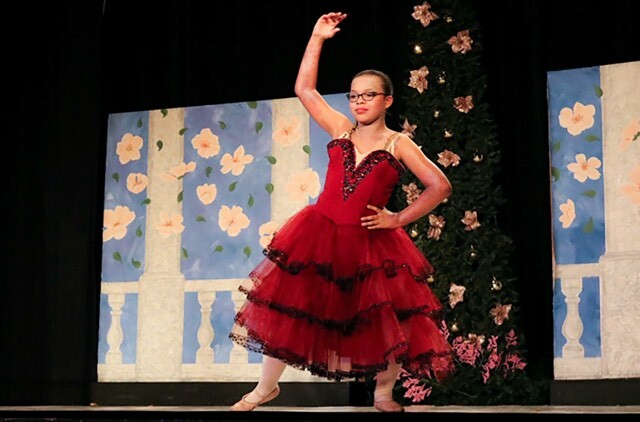 Every time she dances at competitions she receives lovely comments from the judges. It was well worth the money and your workmanship is amazing. Thankyou, Viviana Lucy. 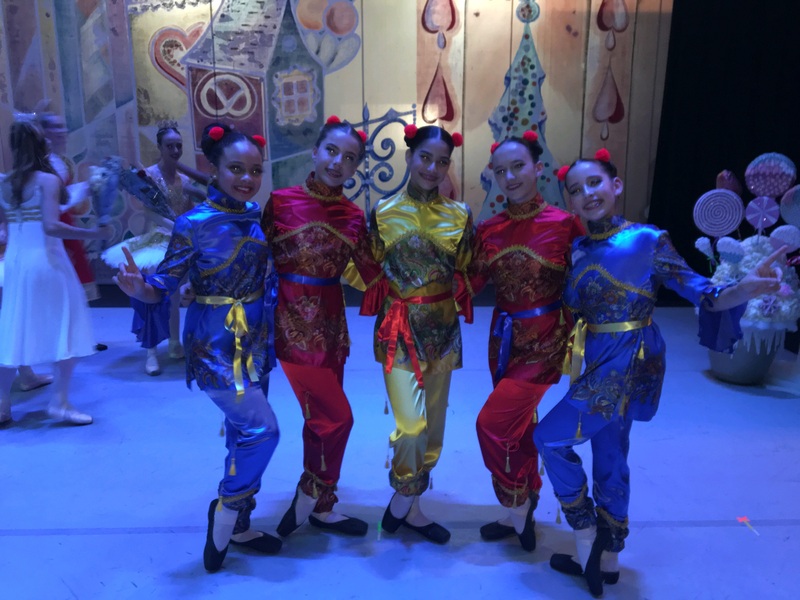 Yes we received the beautiful costumes and we love them. 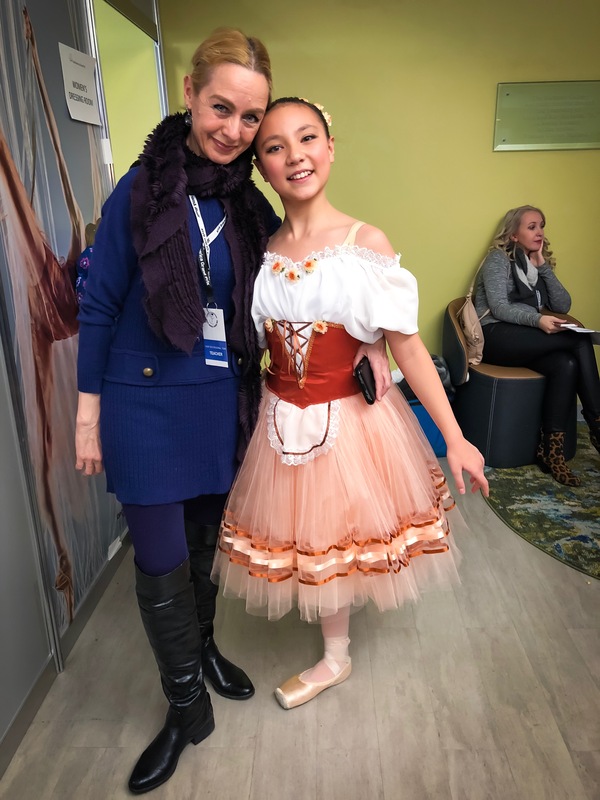 They are just amazing and the dancers feel like a princess when they are wearing them. Ladies, Thank you so much for the beatiful dress. It is perfect. The dress is amazing! So beautiful and well made! Thank-you so much. 03/03/12 Got the costumes today and they were delivered to our house. They are absolutely spectacular!!! Thank you! Yes, I received the parcel, everything is super and beautiful, Thank you! The tutu is beautiful! The dancer won't be here to try it on until next week, but it looks exactly as we hoped it would. I'm very happy! Thank you! Thank You so much we received the tutu late yesterday afternoon on our way to the school. It fits beautifully and all of the other dancers of course were envious of its true beauty and splendor! Thank you So much for an awesome tutu! We received the Giselle dress today - it is beautiful and it fits! Thank you for getting the dress to us so quickly and for all your help. Happy New Year! Hello! 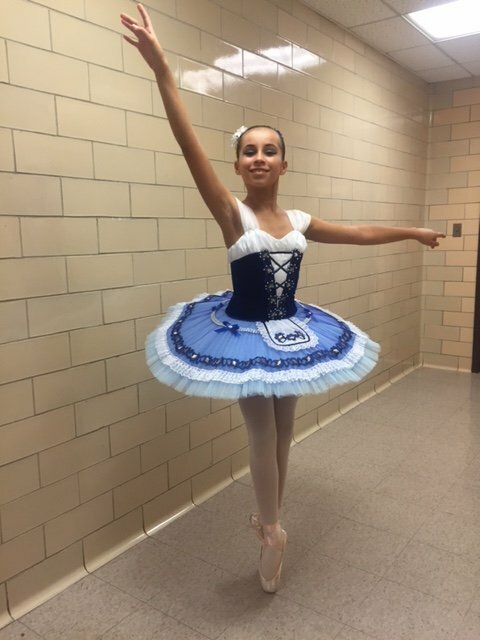 Franziska received the tutu. We are delighted, it’s adorable! Fits perfectly. You, guys, are the best! Thank you again. 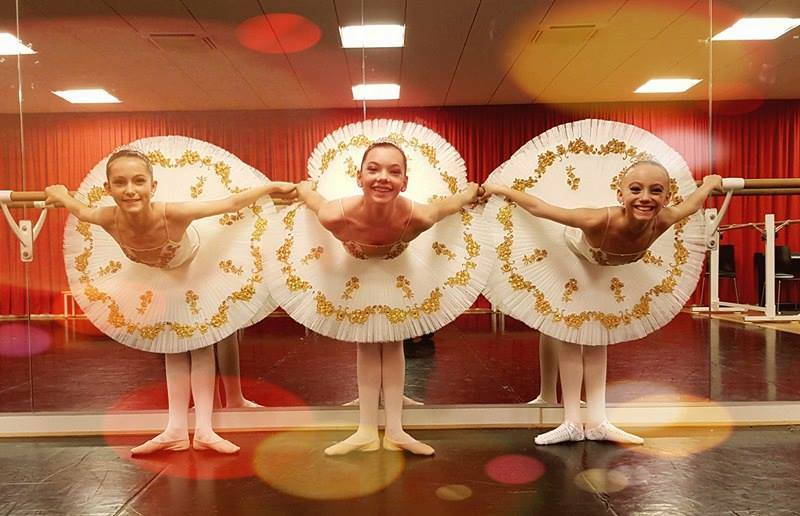 Next time, when we decide to purchase a tutu, we will do it from you! Thank you! Happy New Year! We received our tutus yesterday and they are BEAUTIFUL! We will definitely order with you in the future! Thanks for everything! I just received the shipment. Absolutely beautiful! Outstanding work! Thank you so much for delivering as promised.... I will email you pictures next week... Again, thank you so much! We will rehearse in our new benefis costumes for first time today. I will take pictures and video. My son says his tunic is so comfortable he wants to wear it all day. Can't wait to order again! Thank you. We just received our costumes and they are very well made. The tunic fits amazingly. Can't wait to put his partner in the tutu. We will send more photos with both. I got the Costumes this morning. They are very nice. We received it this morning thanks so much it is absolutly beautiful, It is a christmas present so I will send you a photo after that Many Many Thanks! The dress arrived yesterday and it is beautiful. Many thanks for all your help, I will send you a picture from the Competition. The tutu is absolutely gorgeous! We actually met it at the curb, we were so excited. It fits beautifully. 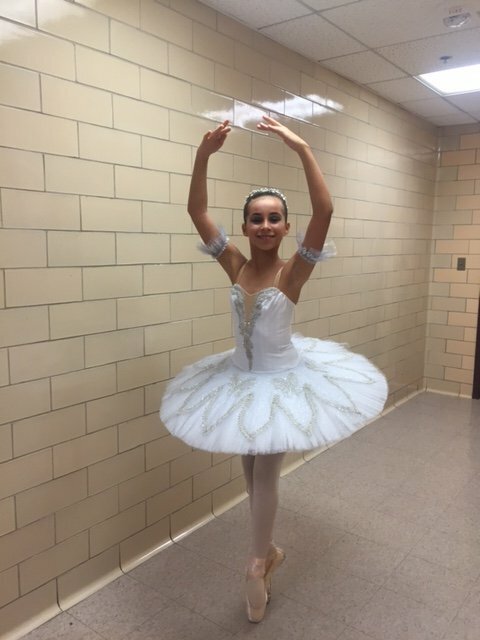 Will send pictures as soon as she dances in it! Thank you and your entire staff for something that brought tears to my daughter's eyes. 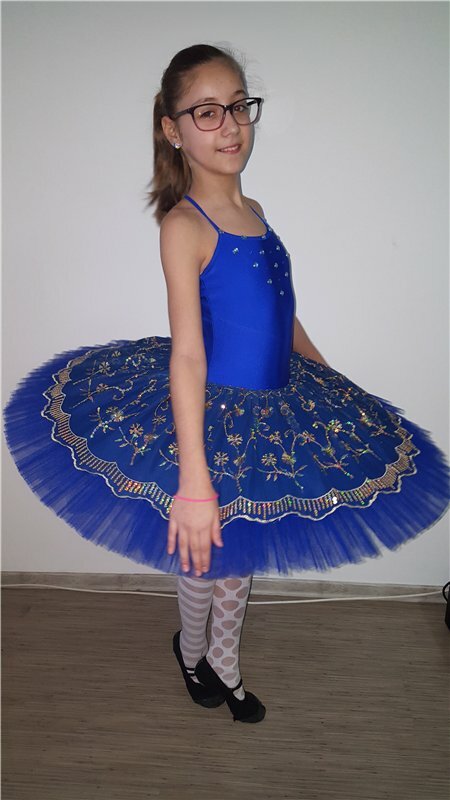 Dear Benefis, We received the tutu and it looks beautiful. Thank you! It was wonderful to work with you and we will definitely order from you in the future! Good evening. Thank you very much for the order. I’m admired of the costume's quality. Unfortunately my girl didn’t participated in the performance for personal reasons. Thank you, Sincerely, Alina Ionescu. Good news - the costume arrived and looks beautiful. Thanks so much for your help in getting the costume made and sent to me. Our "Prince" will be very happy he has such a beautiful (handsome) costume to wear tonight. Thank you! I did receive the costumes and they are wonderful and just as promised. Thank you for that! Had you seen my daughter's face... she was shocked when she saw the tutu. The tutu fits her perfectly. One more time, thank you so much, I am so impressed how this worked from the distance. Don't worry, you can post my words in your website, it is a pleasure to help people that are looking for quality, and your professionalism. Thank you. Best. the dress has arrived safely and very quickly, thank you very much. As you can see, it is a very beautiful dress, and Anna is delighted with it. Please will you show your seamstresses the picture for us and thank them for the excellent work they have done. Yes I have received the tutu and it is great! Thank you very much! We are so amazed! The tutu arrived yesterday. It is beautiful and fits perfectly. We will send you photos from performance! We will recommend your company and service! I just wanted to say a big THANK YOU, the tutu is perfect and Millie is a very happy young lady Tracey Royle Great Britain. 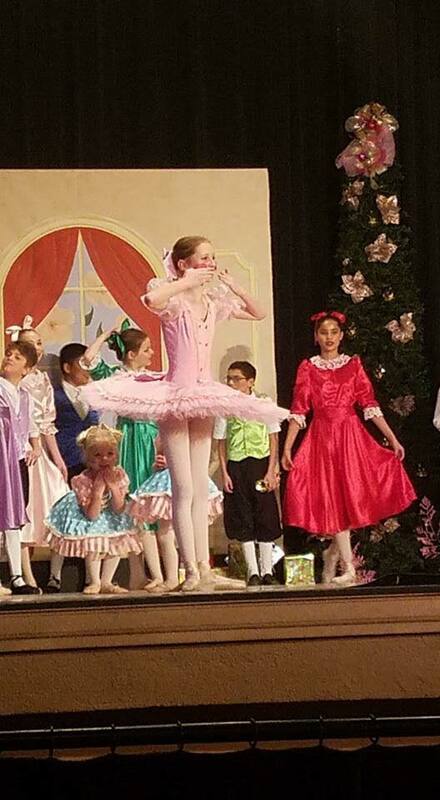 I wanted to send you a photo of my daughter Madelyn in the tutu you made for her. We have been overwhelmed by people asking us where we purchased the tutu and how utterly beautiful it is. 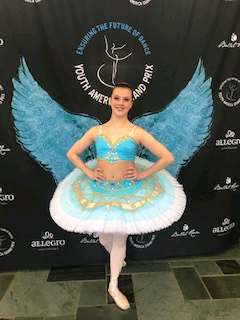 Every judge in every eisteddfod she performed in came up to us to comment on how stunning the tutu was.Thankyou so much we are so very happy!! Regards, Sharon and Madelyn Halouvas 13.07.2011 Warrnambool. Australia. Our tutu arrived and it is BEAUTIFUL. My daughter loves it and it fits perfectly. I have shown all my friends and they are amazed at how lovely it is, even my daughters dance teacher thinks it is beautiful. Thank you so much for all your help. 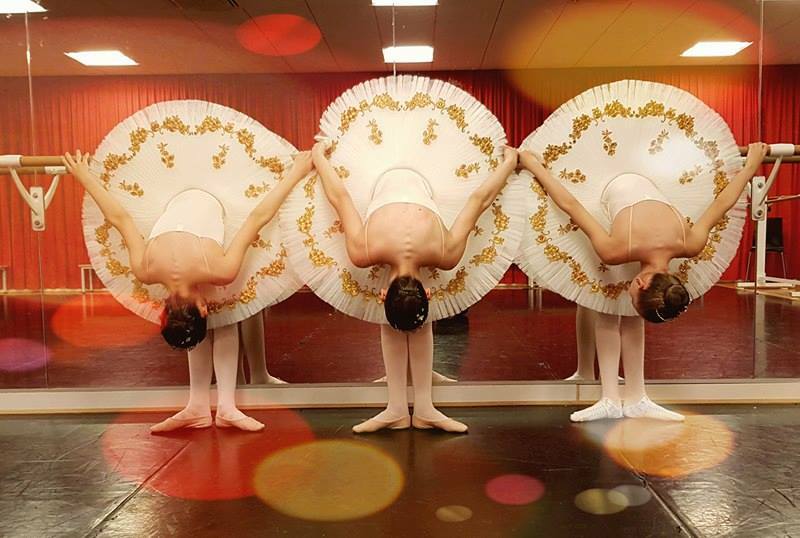 We will definitely be buying all our tutus from you, in future. Your parcel arrived yesterday afternoon after only 6 days - the timing was perfect! Wow, the dress looks absolutely stunning and it fits perfectly. 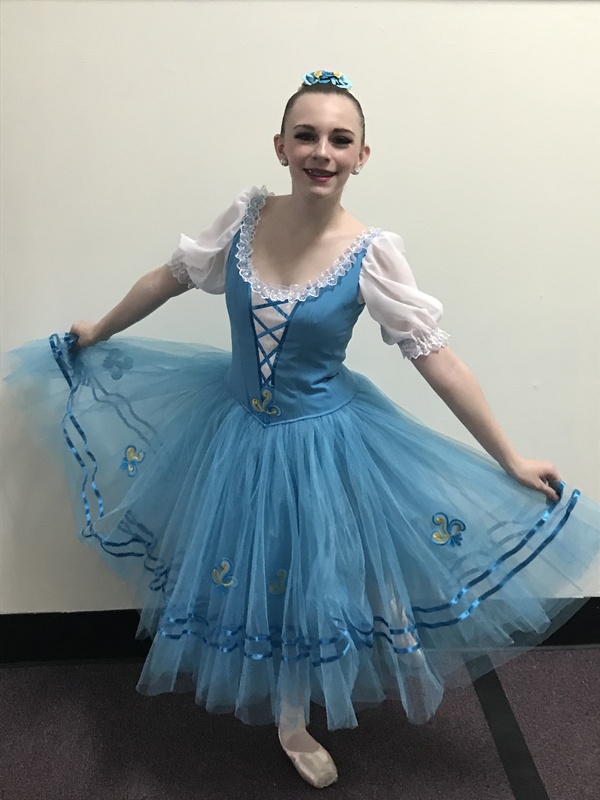 Thank you so much, my daughter loves it and can't wait to perform in it! The workmanship and quality is of a very high standard and your seamstress/es did a fantastic job! Love the material, it looks gorgeous, the dress and the colours/s look/s just like on the photos on your webpage. The flowers for the hair match perfectly well and the embroidery of the suit bag looks very elegant indeed! Thank you so much for your help and advise - I will definitely order again! Wonderful, my daughter loved them thank you for making her special day that much better! Got the dress! Thank you!!!! It's beautiful. Hello. I recieved it safely and fast. It fits me perfectly. I'm satisfied with not only the quality of clothes but also your kind communication service. I'll order your other items later. Thank you very much! 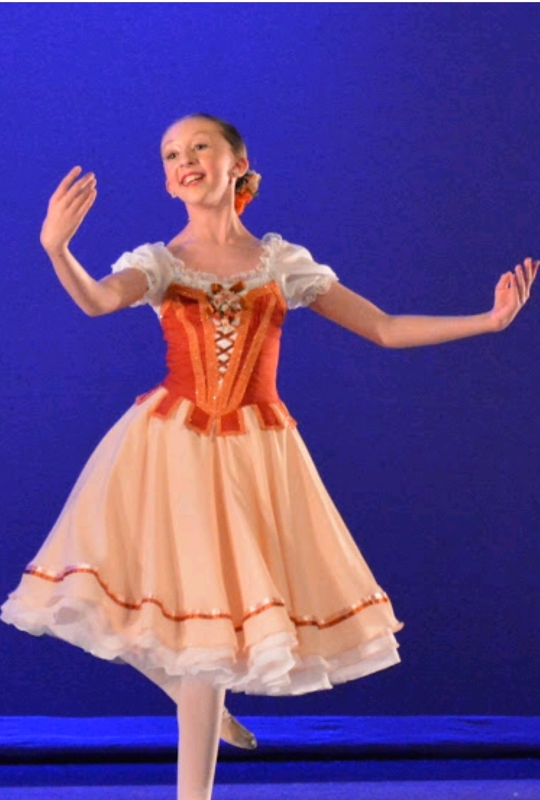 I am writing to thank you for the wonderful costumes your company made for our daughters in such a short time! 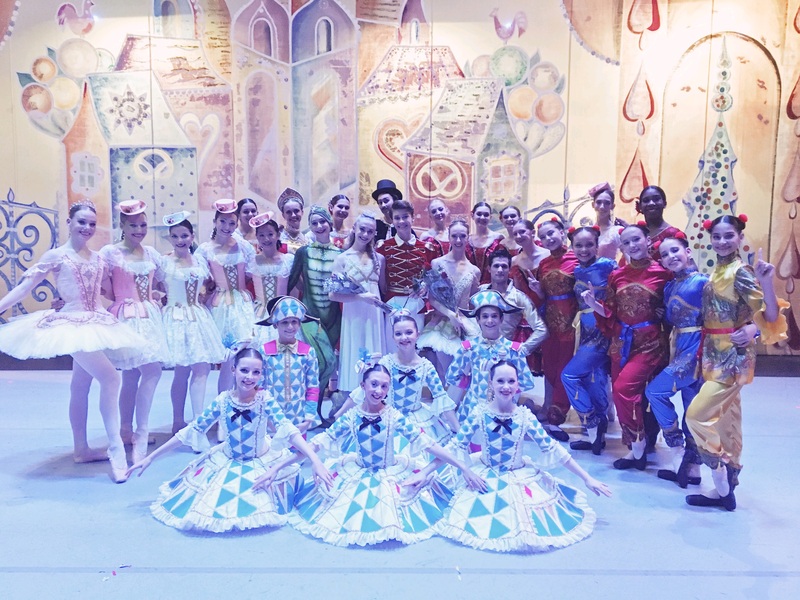 We have never seen such beautiful, well-made costumes! 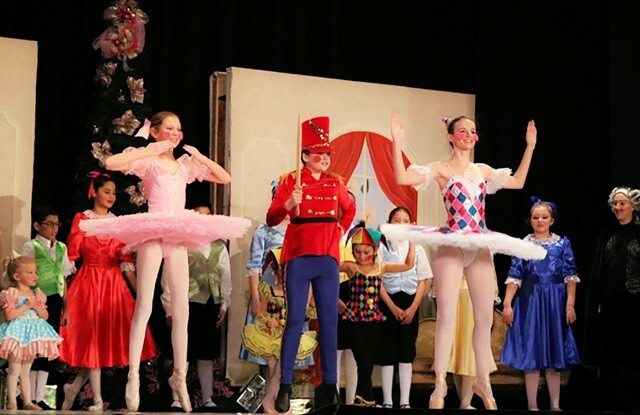 We think the beautiful costumes made them dance even better than they did before! I just received my daughter's tutu and it is just beautiful!! Thank you so much, I will be using you again! 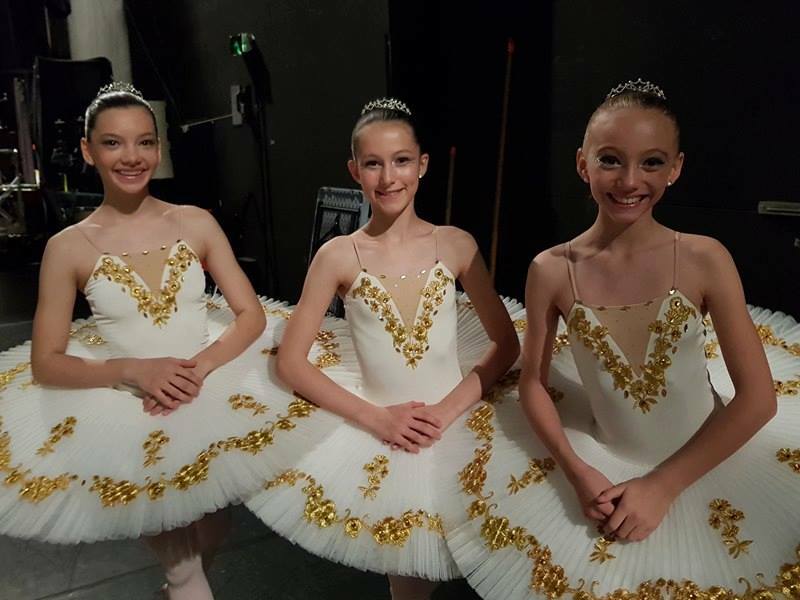 The tutus are more beautiful than the website could show. I am so impressed with the service you have provided and quality of these tutus.Thank you so much. I just can’t believe how beautiful these are! Please be assured, we will order with you again in the future and tell anyone who asks where we purchased them. All of the girls tried on their tutus last night and every one of them has a perfect fit. Your seamstresses are amazing! I can’t tell you how happy we are!!! Thank you all arrived in good condition on Thursday 20th. The order has exceeded expectations in quality and workmanship, yes I am very happy with the garments. We have received the parcel, and all was ok, you did a great job. It looks very nice. The costumes arrived in time for our tech & dress rehearsal. I will send you some photos of the performance in a few weeks. We received the parcel yesterday. 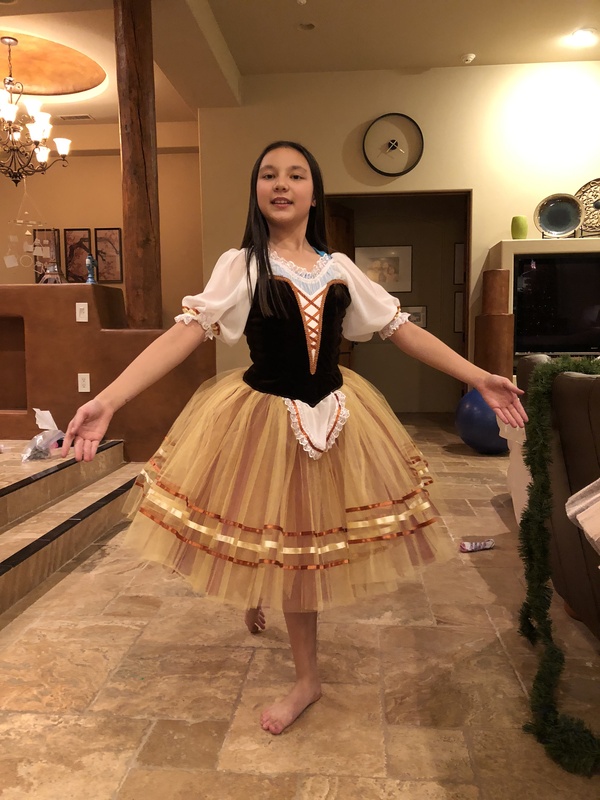 The costume is GORGEOUS and my daughter is very pleased. It fits her very well. Thank you again for all the time you spent conversing with me and helping me make the decision to go with your product. I will be sure to send a picture when she finally wears it for performance. Thank you again! I am glad to inform you that the costume is arrived today . It is really wonderfull . Thank you very much for all . You can be sure that the next costume that I will buy will be a Benefis. We have received the tutu and we think that it is beautiful. Thank you and we appreciate your wonderful work. Just to let you know that jasmines tutu arrived this morning and we are delighted with it!!! 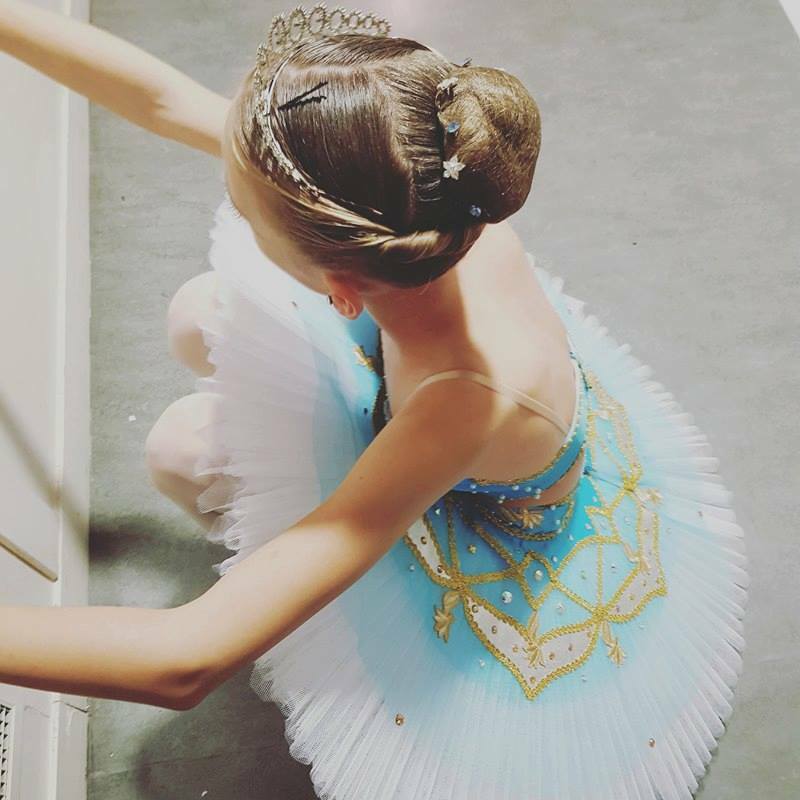 It is by far the most beautiful tutu I have ever seen. We will most definitely be ordering her stage costumes from yourselves in the future. Many thanks for your customer service kind regards! 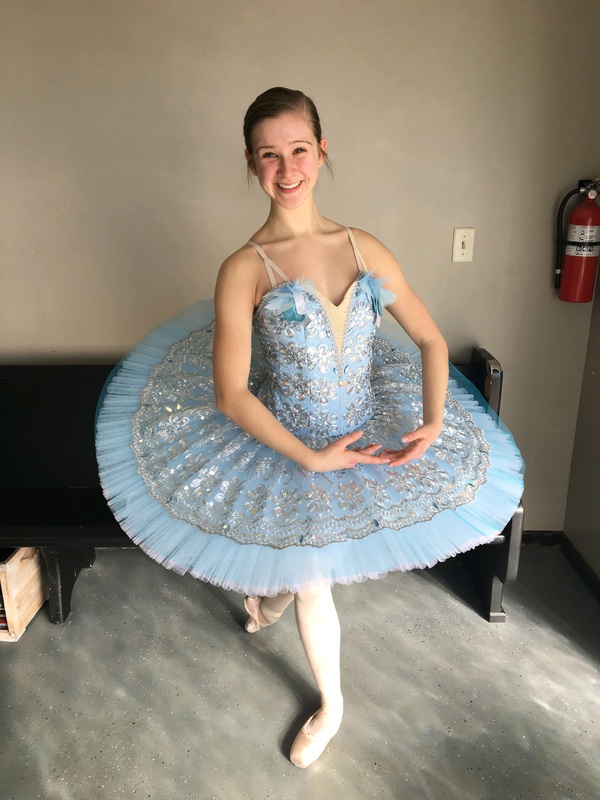 The tutu arrived and is very beautiful--thank you for your fast and expert work!! I received the parcel. Thank you very much, and for your stuff too. Everithing fits very well. I'm in delight. The quality is super. I didn't even expect to receive it so fast. And thank you for catalogue. The tutu has arrived and it is absolutely beautiful. 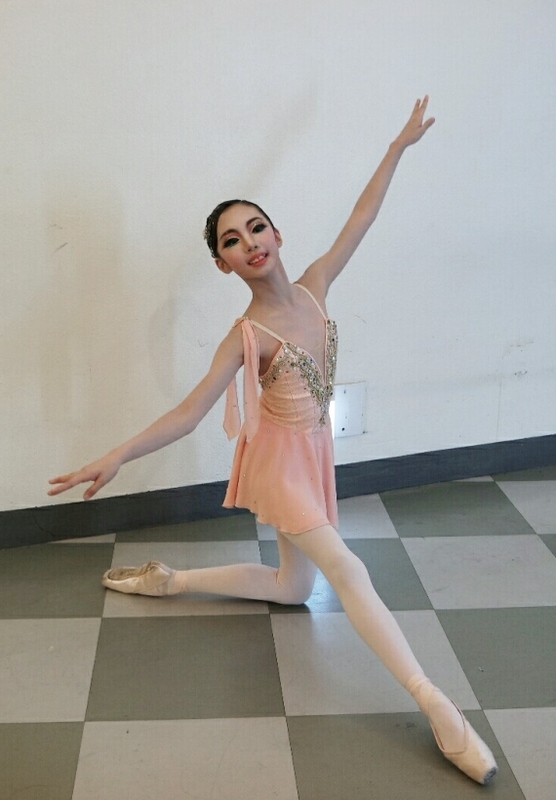 She has her dress rehearsal tonight and we are looking forward to seeing her dance in the beautiful costume. We will most certainly order from you again in the future. Next time, though, I promise to give you more time! Thanks for your patience. And thank you for your amazing attention to detail. We received the tutu yesterday and it is more beautiful than pictured. It fits Emily perfectly. Thank you. The Esmeralda Tutu and headpiece you made for me arrived yesterday. It is the most beautiful tutu I think I have ever seen, I was absolutely speechless when I saw it! The colors, decorations, style, and everything looks perfect--even prettier than I could have imagined! The tutu fits very well, it is only a tiny bit big in the bodice but should work fine! And the headpiece looks wonderful as well, it really matches perfectly! 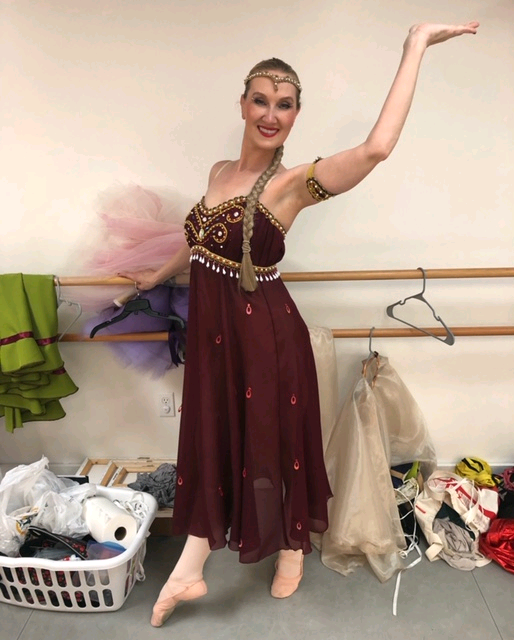 Thank you so, so much for the incredible work you must have put into this costume, I absolutely love it and cannot wait to dance in it! I hope I will be able to send you a picture or two from the competition later this month! 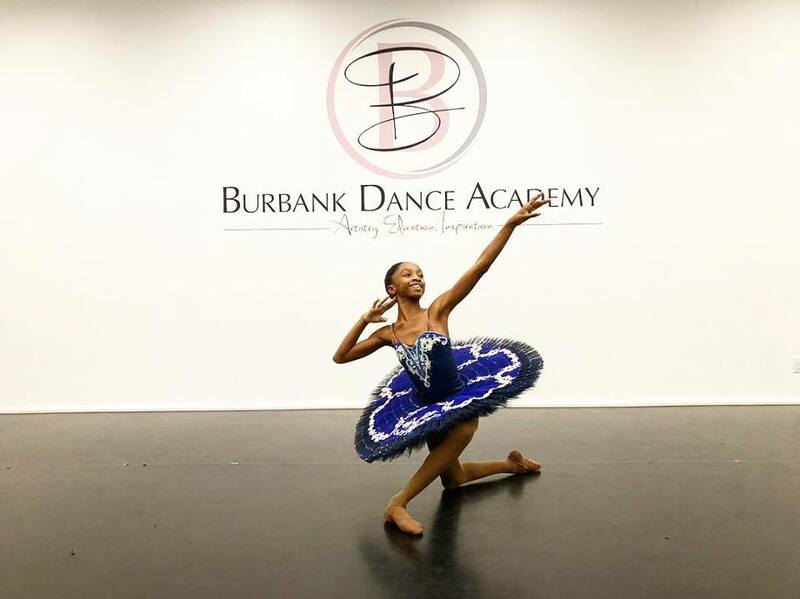 We are pleased to let you know that we have received our tutus safely and they are beautiful. Thank you so much for all your hard work in making them for us in such a short space of time. 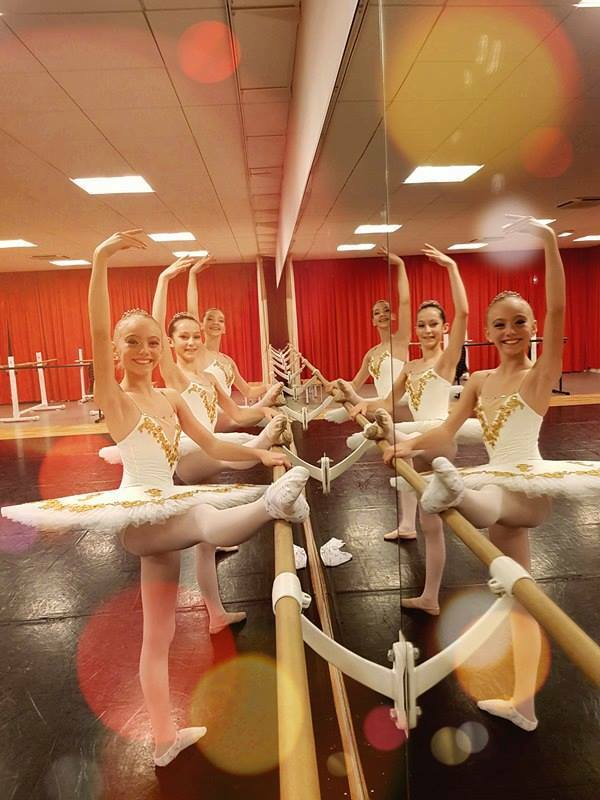 Our girls are delighted and looking forward to dancing in their forthcoming show. It is Tuesday morning at 11am. The tutu just arrived. There are no words to describe how amazing it is!! Thank you, thank you, thank you. Your work is incredible; your communication was wonderful, and the timeliness with which you made and sent the tutu are extraordinary. Please feel free to share my comments with anyone you'd like. Even though you are a half a world away, I know we will be turning to you for our future costume needs. Thanks again!